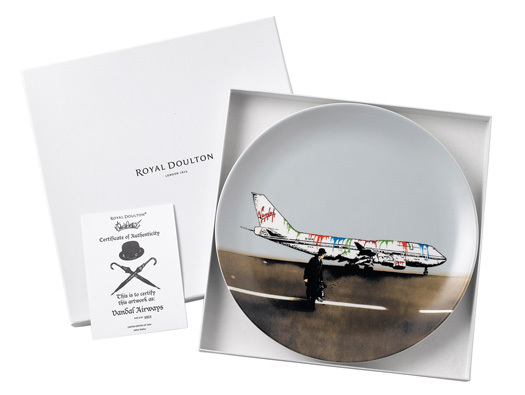 Royal Doulton have teamed up with renowned Street Artists Pure Evil and Nick Walker to bring their dinnerware bang up to date. The tableware and collectives company was founded in 1815 and is one of the UK's most well known. The collaboration may be a shock to regular Doulton fans and I've read a few reviews on the John Lewis site with utterly 'disgusted' customers, and whilst I think the collection is a little obvious, it does see a step forward in the merge of the world of modern artists and classic production houses. Just what I like. Get your hands on something if you can, these are bound to be collectors items in the future, go up in value and would make a great item to pass down to your kids. John Lewis has a few pieces left, as does Debenhams. 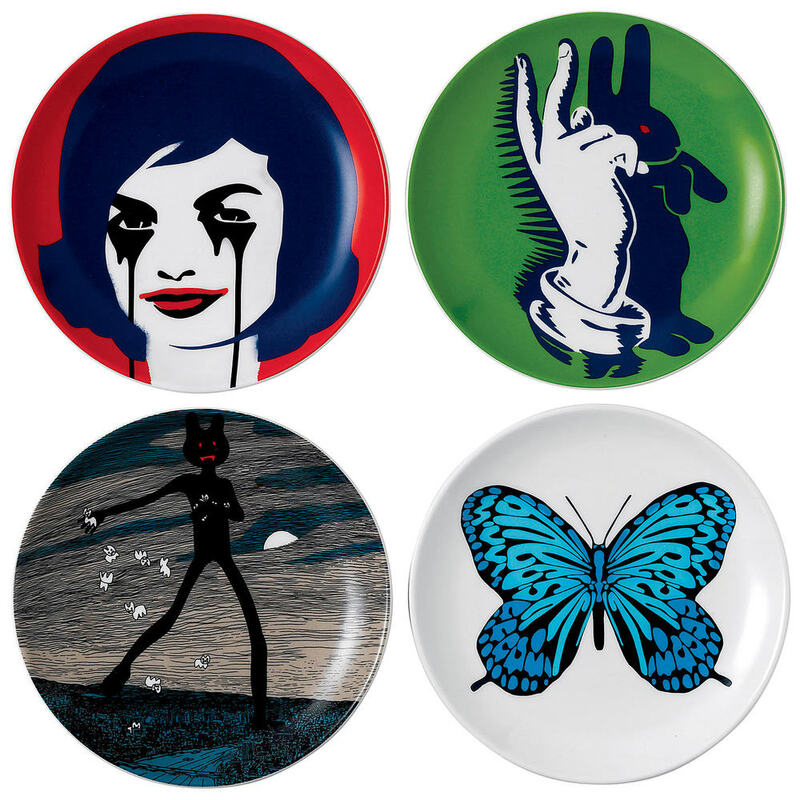 Check out the video below to see Pure Evil talk to Royal Doulton. self obsessed moment.. it's my 2014 new years resolutions! Have Nokia won my 14yr old self's heart back?